As with 2013’s Blue Stockings, about women’s education, the Globe tackles another subject largely neglected by the theatre world: in this case the anniversary of Indian independence. Tanika Gupta’s play comes laden with swathes of information, which she lightens by tying it to the story of her grandfather’s brother Dinesh, executed for assassinating a colonial officer, later recognised as a revolutionary. 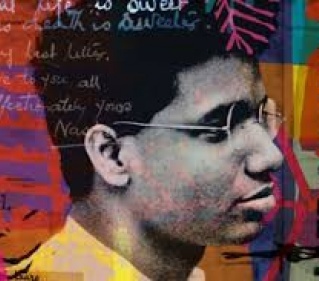 It is a lively, warm, thought provoking work, although Shubham Saraf’s Dinesh is too good to be true: witty, clever, chastely in love with his brother’s wife, saintly in death. We learn, though, how the colonial experience brought a vegetarian who wept at a goat sacrifice to kill a man. I may never pick all the bones out of Christopher Shinn’s thrillingly challenging new play, in which a tech-nerd billionaire (Ben Whishaw) feels called by God to solve humanity’s problem with violence, but stirs only resentment. That isn’t the half of this dazzling work, though, which touches on the way we police thought and sexuality today and, I think, the impossibility of perfection. 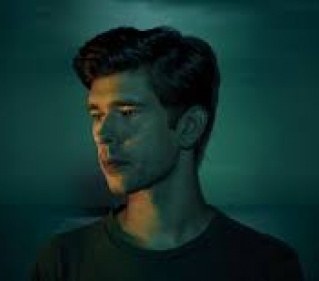 Whishaw is stunning: featherlight, nuanced, textured, idiosyncratic, utterly believable, and he’s matched by Amanda Hale in two roles as his current and past lodestars. There are glib touches – an addict savant, for example – but Ian Rickson’s galvanic production is a delight. Doh! Of course Lear should be done al fresco! Even on a balmy night the Globe’s bare, exposed stage seems apt, giving Nancy Meckler’s production an admirable simplicity. 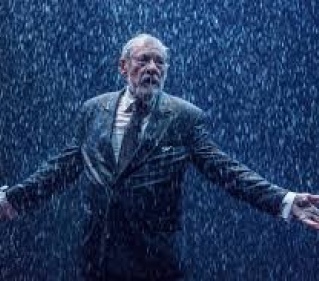 She mines humour from the play without tipping into farce, for there is aching pathos too in Kevin R McNally’s blustering, bristling Lear, whose apparent haleness is belied by spasms of pain. There’s richly characterful support from Burt Caesar’s Gloucester, Joshua James’s nuanced Edgar and Saskia Reeves as Kent – the latter proving gender changes can go unremarked. The use of drums to indicate both battles and storms is stirring and inspired. Doh! Again. Obvious, really. 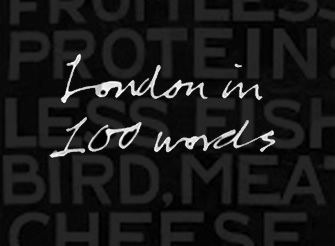 …and the huge themes and formal simplicity of Harrower’s writing must be acknowledged. 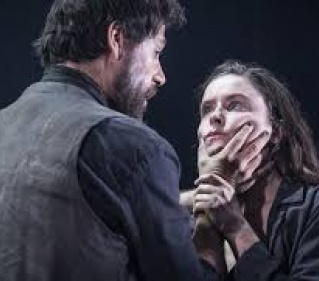 Yet the play was critically mauled, in part I suspect because the failure of Farber’s recent Salome at the National has made it legitimate to give this deeply serious international director a kicking for perceived pomposity. 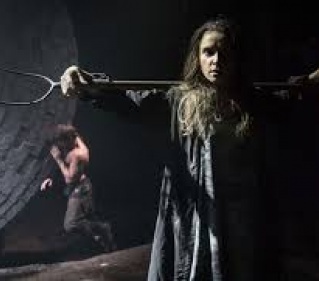 Weird: because Knives in Hens is simple, rough theatre, deftly directed and quite beautifully designed by Soutra Gilmour and the only time the young cast looked uncertain was the curtain call. Usually I’m ashamed of my former colleagues, full-time theatre critics, because they’re too soft: this time, it’s the opposite.